Even the best diets and exercise are no match for hard-to-lose fat pockets like muffin tops and love handles. That’s why Dr. Norman Gonzales offers the innovative body sculpting treatment called SculpSure® at Epitome Medical Aesthetics LLC. Learn how SculpSure turns up the heat to help you create the curves you’ve always wanted. The number of fat cells in your body remains essentially the same throughout your entire lifetime. Instead of changing in number as you gain or lose weight, the fat cells themselves expand or decrease in size. To help you eliminate unwanted fat deposits permanently, SculpSure leverages their FDA-approved laser energy to destroy your unwanted fat cells forever. Heat is the secret to SculpSure’s proven fat elimination success. Their thermal energy warms your fat cells to a specific temperature to damage their structure. When fat cells are injured, they die. Your lymphatic system then works to absorb the dead fat cells and flush them from your body. SculpSure is even gentle enough to use in the submental area under your chin to enhance your jawline and eliminate a double chin. To get rid of your muffin top and love handles, SculpSure uses controlled wavelengths of laser energy to target your unwanted fat tissue. Its cutting-edge technology is designed to elevate the subdermal temperatures of your body fat while its patented Contact Cooling™ action continuously cools your skin on the surface. This innovative approach keeps your skin comfortable and undamaged during your SculpSure session. SculpSure treatments are so effective, they have a 90% patient satisfaction rate, and you’ll lose an average of 24% of the treated fat cells in a single session. Your fat reduction results also look completely natural. SculpSure uses a feathering motion to distribute energy across your treatment site to create a naturally blended area instead of concentrated heat bursts that would create pockets of fat loss. With four customizable applicators, Dr. Gonzales can assemble a variety of configurations to provide a personalized fit for each unique body shape and treatment area. Your SculpSure body sculpting session at Epitome Medical Aesthetics LLC takes approximately 25 minutes. And, you can safely treat more areas than your muffin top and love handles in a series of treatments. During your appointment, Dr. Gonzales configures the SculpSure applicators to fit flush against your body and belts them snugly around your treatment site. SculpSure treatments are painless, though you may feel a mild pinching or tingling when SculpSure applies subdermal heat to your fat cells. After your SculpSure treatment, you can resume your regular activities. It’s normal to experience bruising, tenderness, or stiffness where you received treatment, but these disappear within a few days. You can expect to see preliminary results from your SculpSure treatment within six weeks as your body flushes your dead fat cells from your system, and peak benefits are reached by week 12. 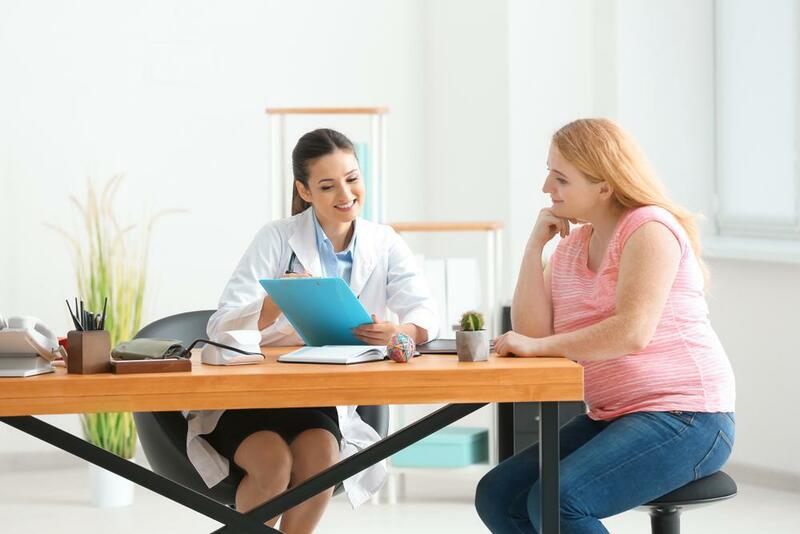 To help you obtain optimal results with SculpSure, Dr. Gonzales might recommend a series of three to five treatments -- and a healthy diet and exercise routine helps maintain your results. SculpSure is most effective for men and women with a BMI of 30 or less. 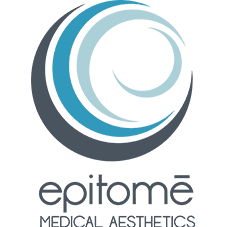 To melt away your unsightly muffin top and love handles permanently, call Epitome Medical Aesthetics or schedule an appointment online today. Sure, you can get great and reliable results from a traditional facial. But, there’s a reason HydraFacial is quickly becoming an industry favorite. See why 2 million people around the world rely on this advanced facial technology each year. There are some things that sound too good to be true, like a free vacation or melting away fat. It turns out that the second one is, in fact, true. Here’s how you can melt away fat with SculpSure. 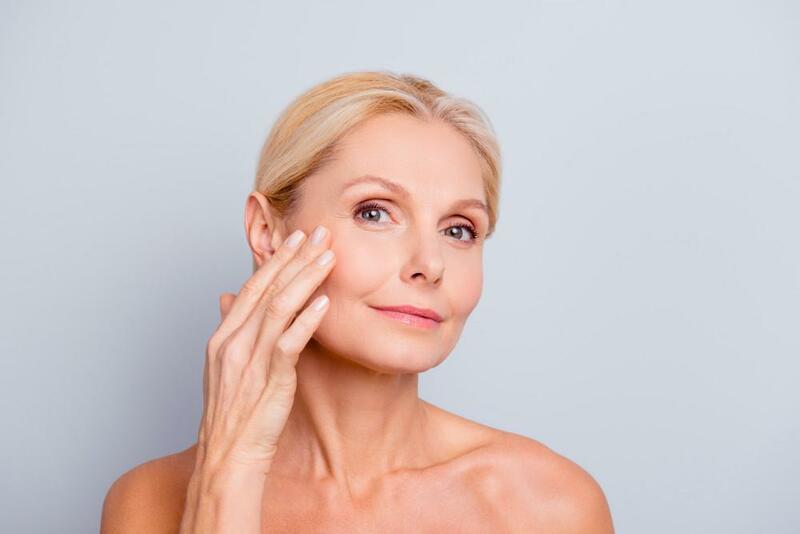 Today’s medical aesthetic world offers more treatments than ever offering facial rejuvenation benefits to reverse the signs of aging on your skin. From traditional techniques to cutting-edge procedures, nearly every skin type and flaw can be treated.